In this workshop, you'll learn the top mistakes people make in goal setting and how to address each one. 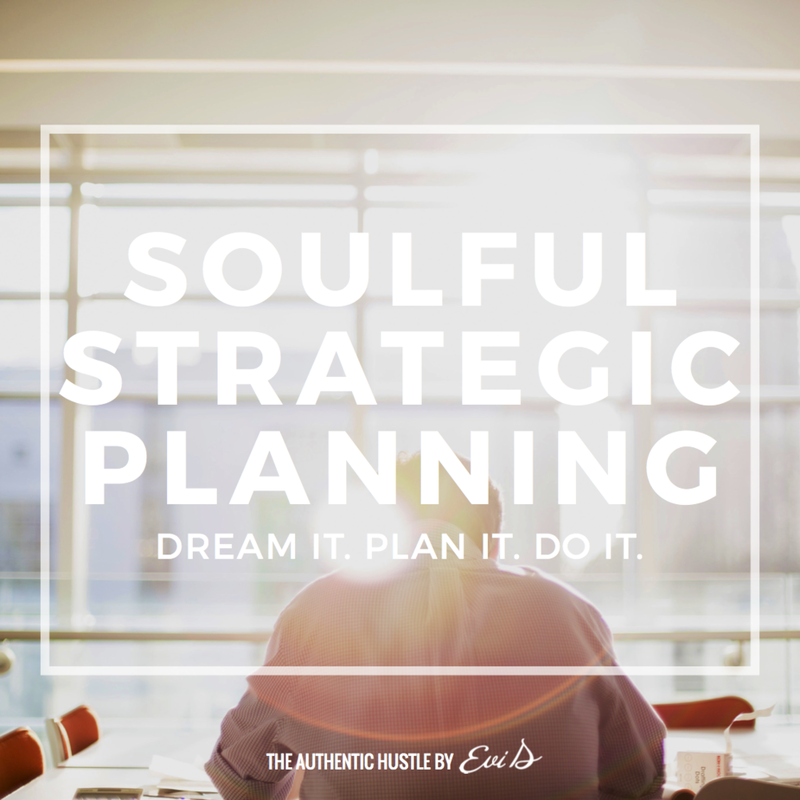 I'll share my proven method for creating goals that align with who you are and how you work, plus where to start when it comes to creating a mission and vision statement for the year. We'll also create a baseline assessment, and you'll receive an overview of your entire plan outline.